More than one year after the African Development Bank (ADB) approved $174 loan to tackle Nigeria’s power crisis, the cash remains in the lender’s vaults. 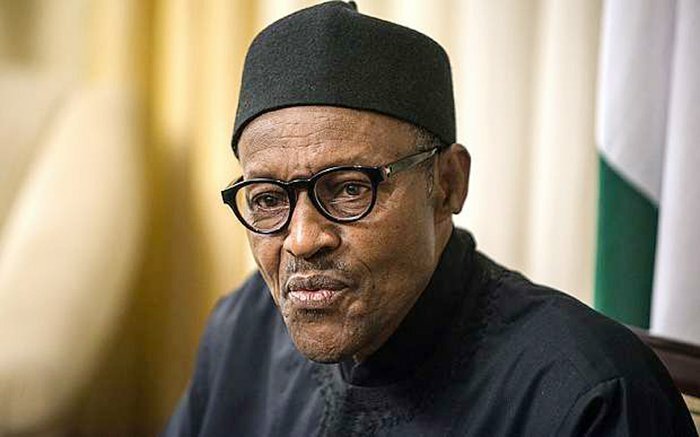 The Senate is believed to be cautious about the Presidency taking the loan because of its conditions, including the restructuring of the Transition Company of Nigeria (TCN), which President Muhammadu Buhari is said to have approved. The main condition is that ADB experts will run the show at the TCN — the managers of the national grid— for six months in the first instance. the arrangement under which the critical national asset will be “ceded” to the ADB. The Presidency is said to have made up its mind to take the loan to resolve Nigeria’s “critical power crisis”. Under the plan, the ADB is to send three experts to run the TCN, according to a source familiar with the matter. He said: “Curiously the Federal Government is yet to determine whether to privatise TCN. The Senate is insisting that you cannot hand over TCN to ADB without privatising it. “The Senate is therefore insisting that the status quo must be maintained, failing which the Senate as an institution will not have anything to do with handing over a national asset when it has not been privatised. Quoting Mr. Louis Edozien, the Permanent Secretary of the Ministry of Power, Works and Housing, the Special Adviser (Communications) to the Minister, Mr. Hakeem Bello, said the government’s action at the TCN is part of the restructuring of the organisation in the overall plan to deliver power to Nigerians. He described the change of guards at the TCN as part of the implementation of the TCN restructuring plan approved by the President. According to him, following the exit of the Canadian management firm Manitoba, it was agreed with the multilateral funding partners that the TCN needed to have an effective management and structure. The ADB, it was agreed, would bring in a manager and two others to run the TCN for six months in the first instance – which could be extended for another six months if need be – and to be funded by the organisation. Workers under the aegis of National Union of Electricity Employees (NUEE) at the TCN yesterday shut down offices at the firms’s headquarters in Abuja. They protested what they called the unjustified attempt to remove the Chief Executive Officer/Managing Director, Abubakar Atiku. Their action was predicated on a January 31 letter written to Atiku, urging him to vacate office for Usman Gur Mohammed. Wisdom Nwachukwu, who is FCT chairman of NUEE, said owing to the technical nature of the power sector, it was out of place for an accountant to take over the duty of TCN Managing Director from a trained engineer, such as Atiku. He said it would be tantamount to economic sabotage. The labour leader insisted that the plot to remove Atiku was not in good fate but to merely bring in the minister’s stooge to manage the $364million loan that the TCN is anticipating from the World Bank. He said constitutionally, the MD/CEO of TCN should have been informed or given a notice of at least three months, noting that “people are trying to subvert the constitution of the Federal Republic of Nigeria”. This is actually the kind of information I have been trying to find. Thank you for writing this information. Sildenafil reviews Your content is nothing short of brilliant in many ways. I think this is engaging and eye-opening material. Thank you so much for caring about your content and your readers.